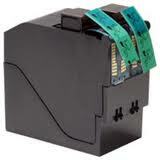 We now have the IS and IM series cartridge ( Standard capacity ) remanufactured cartridges available. Excellent print quality and reliability. 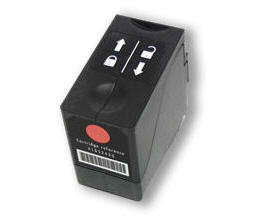 Product Description: Genuine hasler ink for IM330-IM480 mail equipment.